MILAN yesterday — Carlo Benetton died on Tuesday in Treviso, Italy, after fighting a cancer for the last six months. 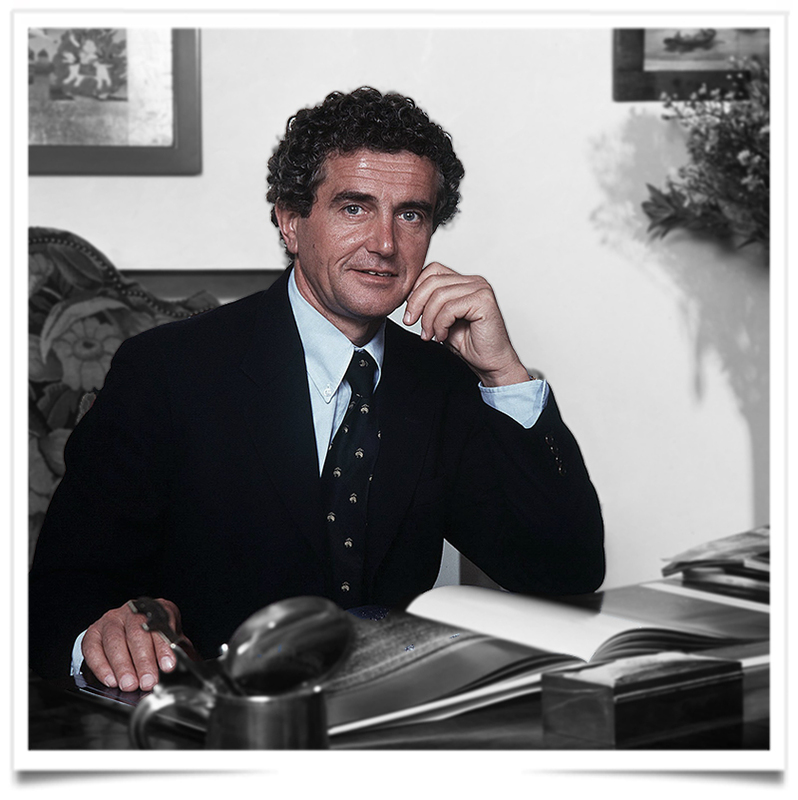 He was 74 and the youngest of the Benetton siblings, who also include Luciano, Giuliana and Gilberto and who together founded the Benetton fashion group in 1965, building it into an international powerhouse in the Eighties and Nineties, leveraging a streamlined organization and manufacturing pipeline. He is survived by his four children: Christian, Massimo, Andrea and Leone. A funeral service will be held on July 13 at 10 a.m. at the Duomo cathedral in Treviso. Throughout his career at the family group, Carlo Benetton was in charge of the industrial strategies connected to production. He left the group’s board in 2013, two years after its delisting from the Milan Stock Exchange. Over the past few months, Benetton was especially involved in the restoration of the Fagianeria [phaesantry] building dating back to the House of Bourbon and part of the Cirio Agricola property near Caserta, Italy. This was the last important piece of his personal painstaking work to reorganize the company, said Grendene.